How Many Of These Ways Has Your Kid Fucked Up At T-Ball? 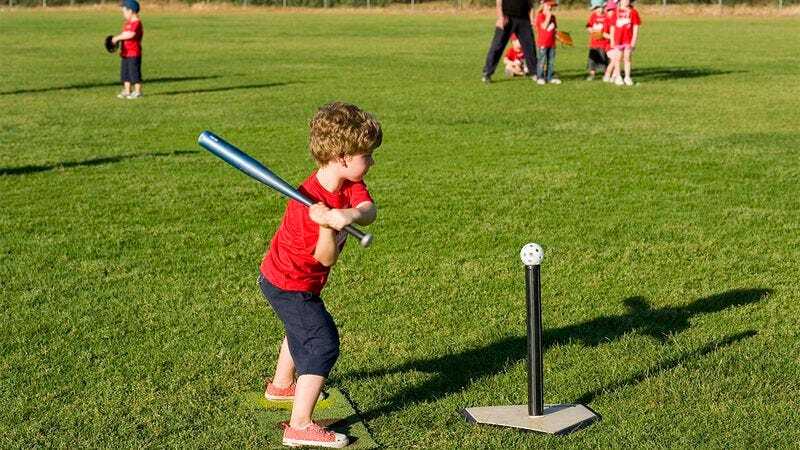 Is your kid a grade-A T-ball dipshit? Take this quiz to find out!